Great shopping. Close to public transport. Clean rooms. Friendly service. 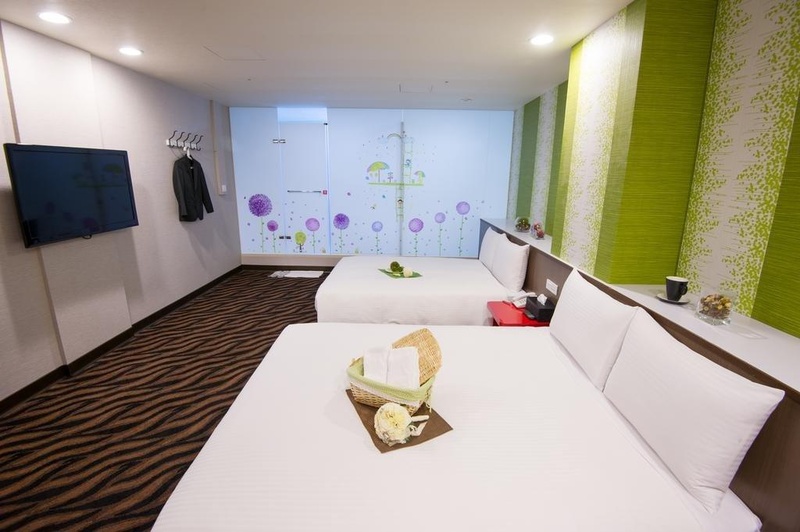 Located in Ximending Shopping Area, Diary of Ximen is only a 3-minute walk from MRT Ximen Station. Free WiFi is available throughout the property. 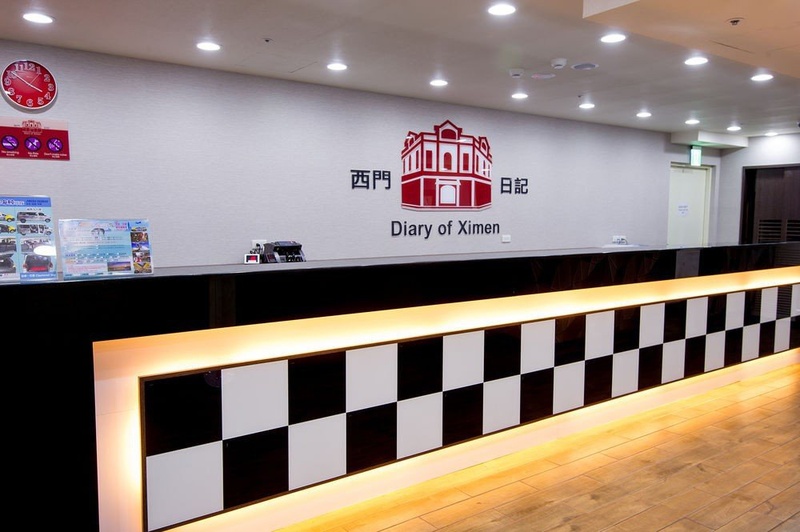 Diary of Ximen is only 1 metro stop from Taipei Main Station. It is a 25-minute drive from Taipei Songshan Airport, while Taiwan Taoyuan International Airport is a 40-minute drive away. A chargeable airport shuttle service is provided. Offering air conditioning, all guest rooms are fitted with carpeted flooring and are decorated in various themes. Each room has a flat-screen TV, refrigerator and free slippers. The shower room comes with a hairdryer and free toiletries. Fax and photocopying facilities can be requested at the 24-hour front desk. Dry cleaning, ironing, laundry and daily maid service are also available at the property. Guests may relax at the outdoor terrace. Guests can also enjoy their meals and beverages in the on-site restaurant. Close metro station. Near shopping area. Amazing location. Good Hotel. Close to MRT. Great location. Excellent staff. Efficient maid service. Friendly reception. Fried egg Sunny. Good selection for breakfast. Good breakfast foods. Reliable WIFI. Wifi is strong. Good wifi. Wall is not sound proof. Walls are thin. Toilet is small.